China is making more moves to ease the risks arising from possible forced selling of shares pledged by founders and major stakeholders of listed companies to get loans. 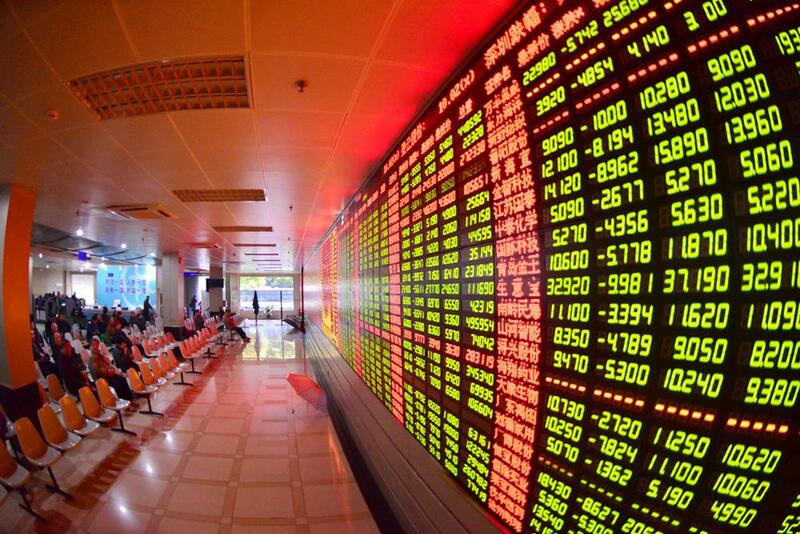 The Securities Association of China announced late Monday that 11 securities companies would invest combined 21 billion yuan to set up an asset management plan and to attract more investment from banks, insurance companies, state-owned enterprises and government facilities to eventually form a 100 billion yuan pool, which will be used to help listed companies with liquidity difficulties to prevent forced sales of their pledge shares. The move comes after China . . .